Our services embrace all elements of the marketing mix and we think the best way to tell you about them is to show you some examples. 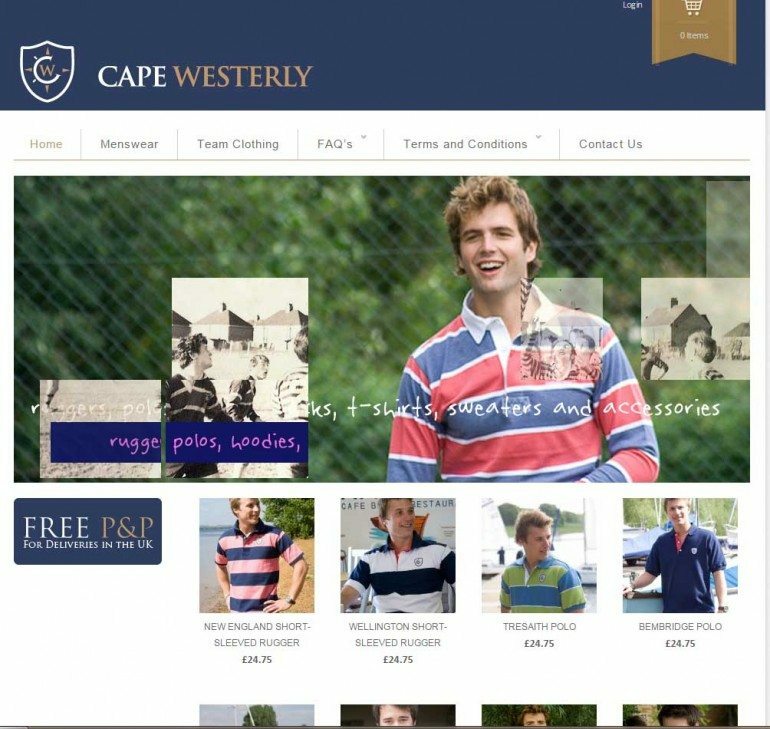 The Cape Westerly ecommerce website sells menswear and corporate clothing online. Take the first step, give us a call or drop us an email, we’d be happy to talk to you about what you need and come up with a costed proposal.